What’s holding you back from reaching your full potential as an athlete? 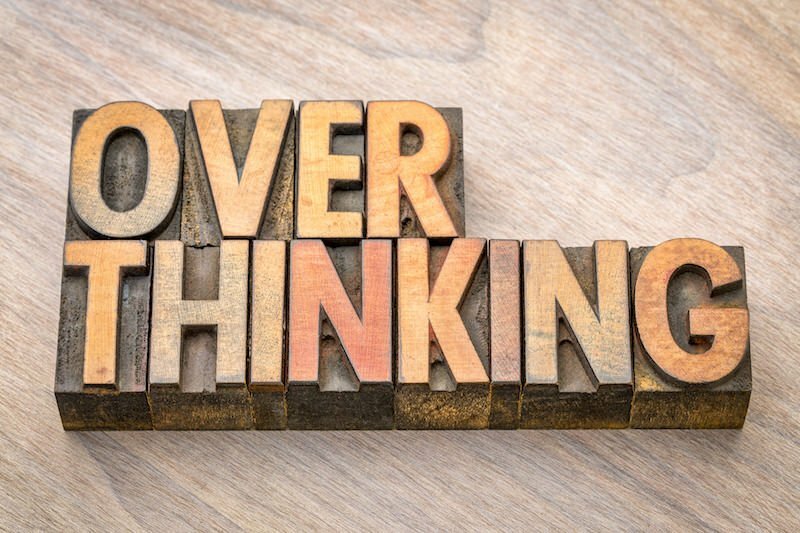 Overthinking is the top reason athletes seek professional help and it may just be what is interfering with your performance development. Overthinking is common and most times can make the situation at hand worse. Thinking too much can cause lack of confidence in your skills and abilities. Overthinking and lack of confidence are both a sign that you have not prepared properly. This is your mental warm-up. Aside from your physical warm-up, this is the time to prepare your mind and get into game day mode. By preparing yourself mentally, you are creating the perfect blend of having a calm mind and energized body necessary to perform your best. Create familiarity. 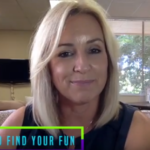 You ultimately want to know how you should feel on a game day and by practicing your pre-performance routine over and over again you will know exactly how to get there and access that feeling. Build confidence. Your pre-performance routine will help build your true confidence on the field. Go back to the basics. If you are questioning simple processes, you have a lack of confidence and trust in your skills. In instances such as this, you have to trust your training and follow through with simple reminders. Trust your training and follow through with simple reminders. 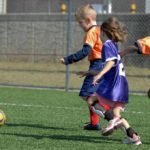 Efficient and effective instructions are “Go” and “Pass.” Practicing simple instructions will help you perform and think more effectively on your feet. How do you expect to get the outcome you want without focusing on the process it took you to get there? By thinking about the actions you can control and need to take to get the outcome you desire you can, therefore, minimize your emotions and reduce overthinking. Remember, always come back to the present moment and repeat, repeat, repeat! Looking for more help to overcome your overthinking habits? Click here to contact Erika Westhoff Performance!